told like a spy from war. to lay them out across our laps. 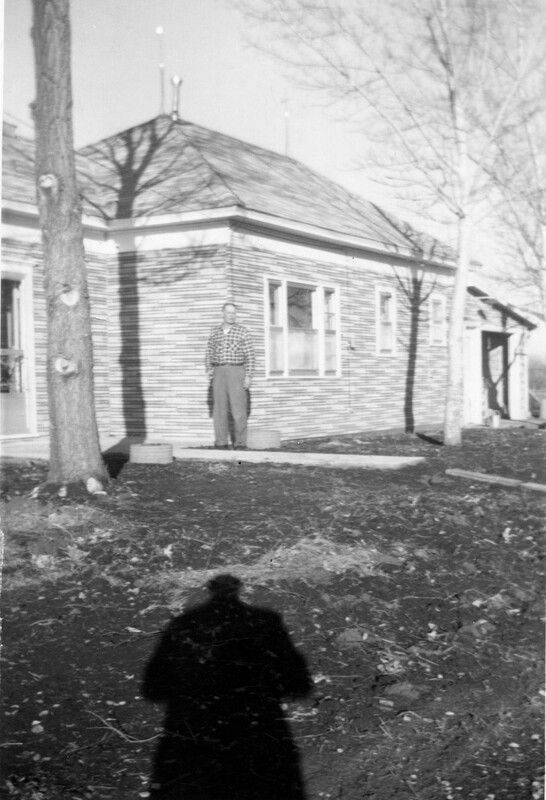 before I ever saw it coming. how I didn’t know if I could rest it. locking your knees under mine. Originally published in Carnival: Black, White, and Coffee and also part of All the Tiny Anchors. 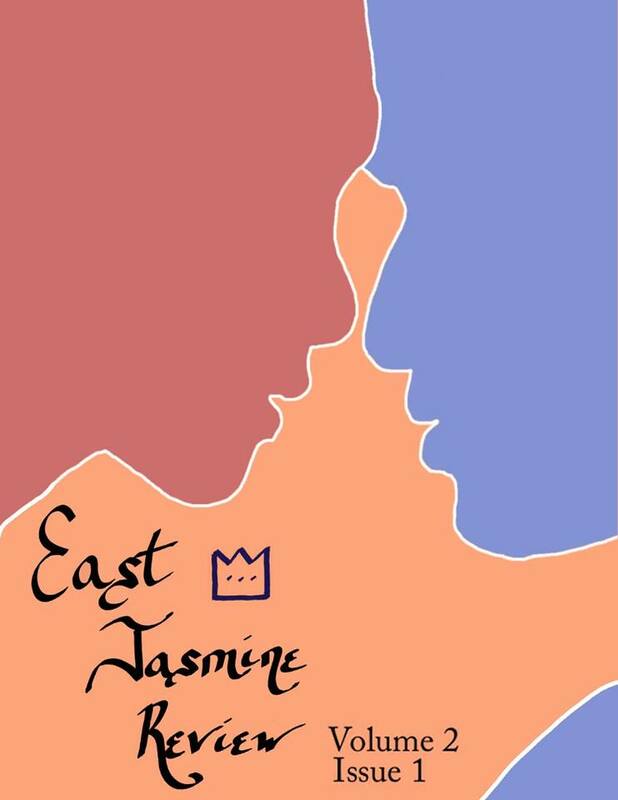 The newest issue of East Jasmine Review is available now! 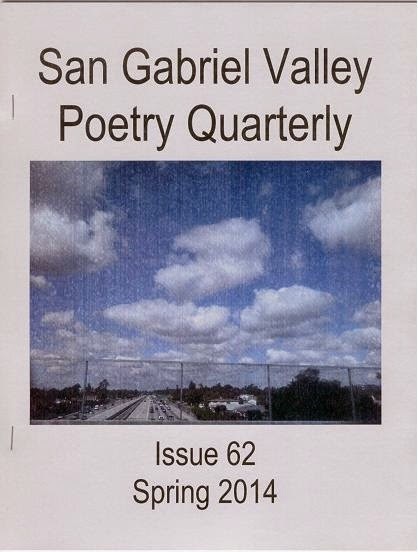 I have three poems in this issue, “Words in Stone and Liquid”, “The Truth of My Skin”, and “The First Her”. 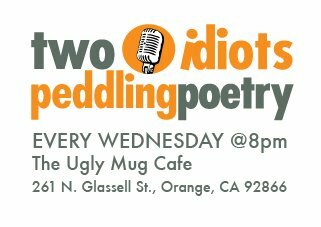 I am honored to share these pages with some of my favorite poets, Charlotte San Juan, Clifton Snider, John Brantingham, Mary Torregrossa, Thomas R. Thomas, Elmast Kozloyan, and K. Andrew Turner! Over 100 pages of poetry, fiction, and nonfiction in three eco-friendly formats: Kindle, ePub, and PDF for the low cost of $4.50! The first two poems of mine will also be in my upcoming collection, All the Tiny Anchors. I am very excited to share this anthology I am honored to be a part of. Two of my poems, “White Sandals” and “Skin As Thick As Walruses“, are in the pages of this collection of poems about living with and around mental illness. The 140 page book is available through Amazon or through the Red Dashboard bookstore. 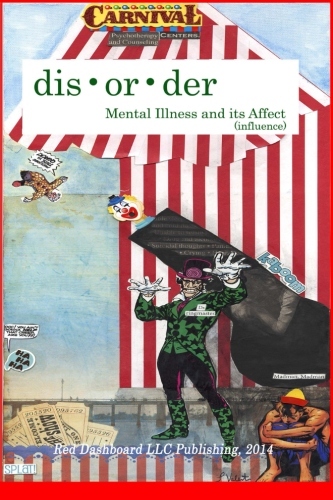 “Skin As Thick As Walruses”, along with “White Sandals”, is included in the anthology Disorder: Mental Illness and Its Affects published by Red Dashboard now available. I feel extremely honored to be a part of this anthology since this issue is very near to my heart. Before you buy your very own copy, you can listen to a recording done with BobKat. Bobby Cuff selected music they had prerecorded and without any planning or previewing, we recorded this track in one take. The timing was magical. I hope you will enjoy. 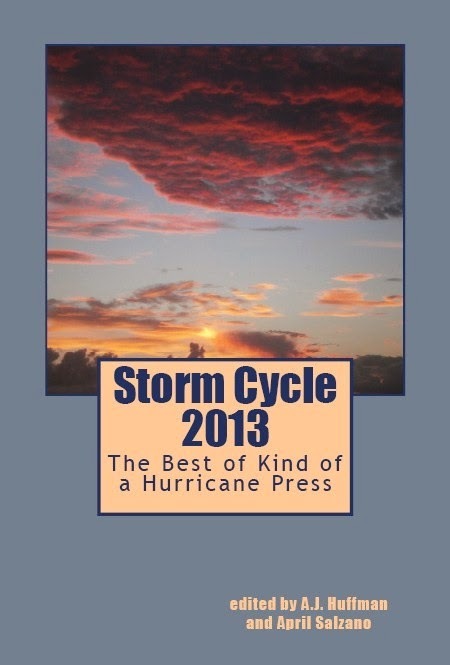 I am honored to have two poems in Storm Cycle 2013, Best of Kind of a Hurricane Press, “Lies to Tell My Body” and “Viscosity”. You can buy the 450 page anthology at Amazon or download the PDF version for free!